In life very few things happen due to coincidence. Whatever goes on in our lives is something which has already been planned to happen. Lately number 622 has been popping up everywhere you go; the taxi that you rode to work had the number 622. In the evening when you decided to take a train back home, your ticket number was 622; the receipt that was given to you after buying dinner had number 622. What is the importance of this number to you? 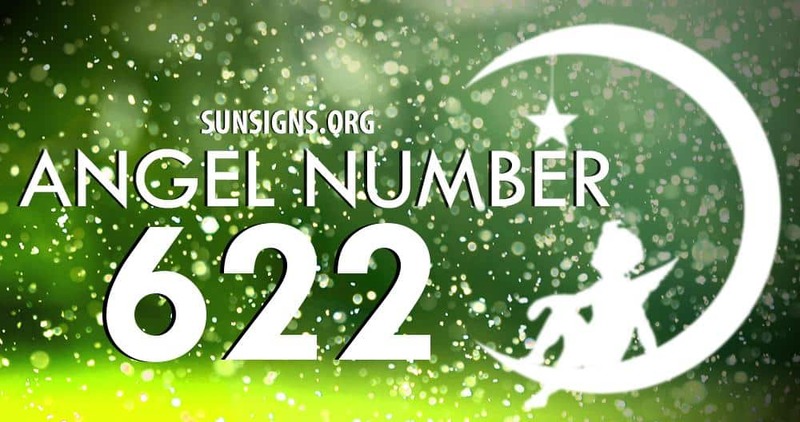 Below are answers to what angel number meaning 622 is all about. Angel number 622 says that faith can move mountains and prayers are your way of communicating your needs and desires. Your birth angel is reminding you the need to be true to these two things; prayers and faith because your faith is what will help you achieve what you desire. Don’t doubt or second guess the request that you have made through prayers. Believe that whatever you have requested will be given to you. In this angel number 622, every number has its own unique attribute. Number 6 is about the family unit and the love we have for this all important part of your life, your family is a significant part of who you are and plays an important role in shaping the person that you are today. Appreciate your family by showing them love as well as nurturing this unit. Number meaning 2 appears twice in this repeating number sequence 2 which gives more power to the attributes of the number it appears with. Number 62 meaning is all about love; we can show and express love and affection in different ways. Love can be shown through deeds or actions. Deeds cannot be through material or monetary form but through spending time with the people who are dear to you, offering them a helping hand when it’s needed and giving the motivation when they feel down and lost. Angel number 22 like 222 or 2222 is about peace making and creating harmony. Your angel is telling you to be the diplomatic link, mediator or go between when difference arises between 2 different sides. Help them find a solution amicably without creating bad blood between these 2 sides. Faith, trust and having the right attitude; those are the messages from angel number 622.